If you’re looking for a venue in Europe to celebrate your wedding or other milestone event, check out these suggestions. We’ve curated a selection of intimate, luxurious and perfectly formed wedding venues to give you some ideas. Choose between beach, town or rural: all of these properties are in stunning locations with hosts who’ll help you celebrate in style. This stylish, Maltese boutique B&B is just a short stroll away from a gorgeous pebble beach and cove. 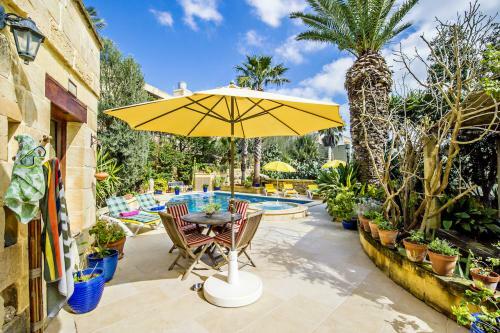 Hosting is a real joy here – Gozo is still largely undiscovered so you get the benefits of a Mediterranean lifestyle without the crowds. Perfect! 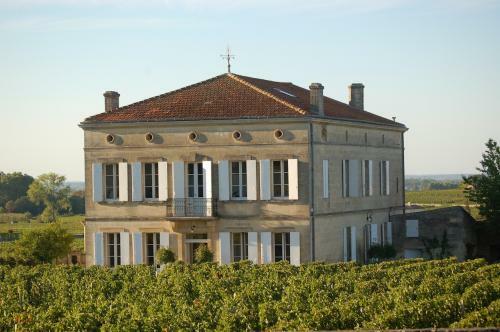 Paradise awaits at this classic French chateau. 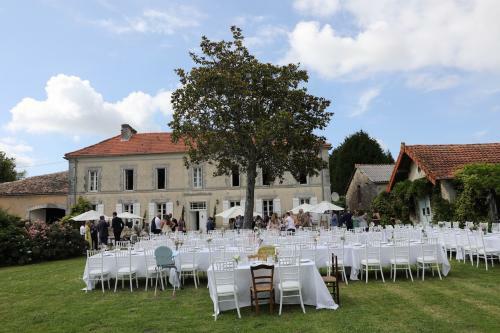 Fantastic scenery, incredible gourmet food and wine and the stunning French town of Saint-Emilion, make this an ideal venue for an intimate and truly stunning celebration. 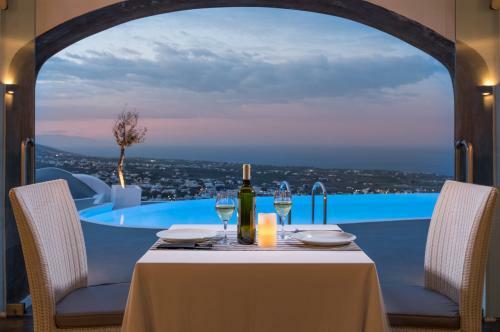 An island that’s recognisable the world over – this oasis on the wonderful island of Santorini doesn’t disappoint. A sophisticated, intimate wedding venue with sublime views – any celebration here really would be an incredible experience. 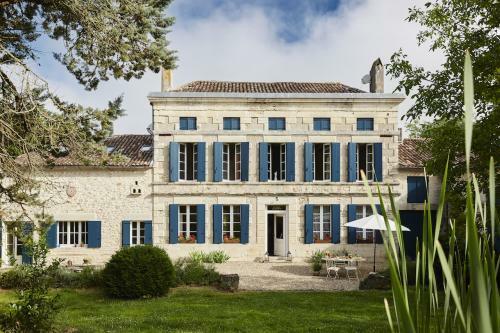 Three old, mellow stone houses, each beautifully restored and furnished, set in lovely grounds in rural France. An event here would have the most stunning of settings, designed to be informal and intimate, so absolutely perfect for a smaller do. Just look at those views! 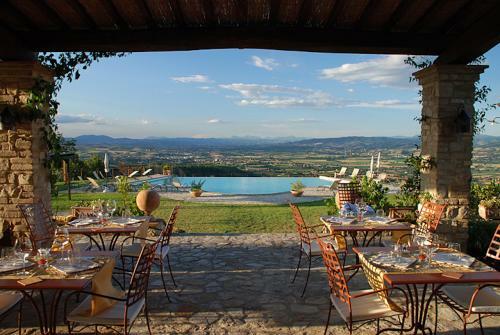 Beautiful, Umbrian hills sweep down across the valley whilst the infinity pool glistens in the sunshine. The food and wine are top-notch and the setting is absolutely beautiful – it’s an exceptional venue in which to host any event. Dramatic, luxurious, with incredible views of Budapest from its hilltop position – meet The Writer’s Villa. With dramatic communal spaces inside and out plus room for guests, it’s also an easy trip from the city and is a superb setting for weddings and other glam gatherings. Externally, Manoir Laurette has a quintessentially French façade – inside you’ll discover a wonderfully bohemian atmosphere. The location is idyllic: sunflowers and vineyards surround the house, providing a wonderful backdrop to any celebration. Like our pick of intimate wedding venues in Europe, but considering staying closer to home? Check out our pick of UK wedding venues.